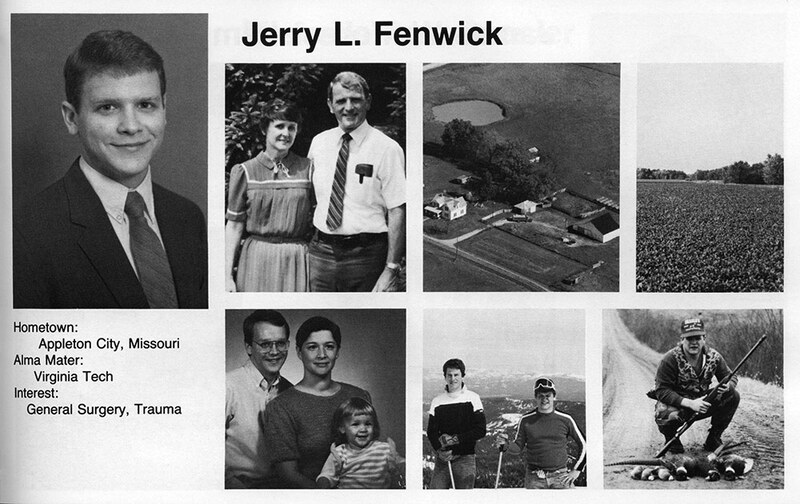 Growing up around animals on his family’s farm in Missouri, Maj. Gen. Jerry Fenwick, MD (MD ’88), was sure he wanted to be a veterinarian. But while conducting research in Boston where his brother was a medical student, Dr. Fenwick saw the impact he could make caring for people. So he turned to EVMS. 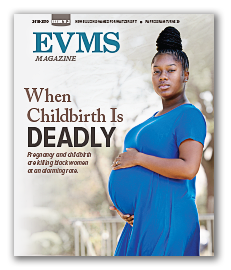 The idea of attending what was still a relatively new school appealed to him, as did EVMS’ focus at the time on primary care. After he joined the Army during his second year of medical school, a residency rotation in emergency medicine set Dr. Fenwick up for the rest of his career. 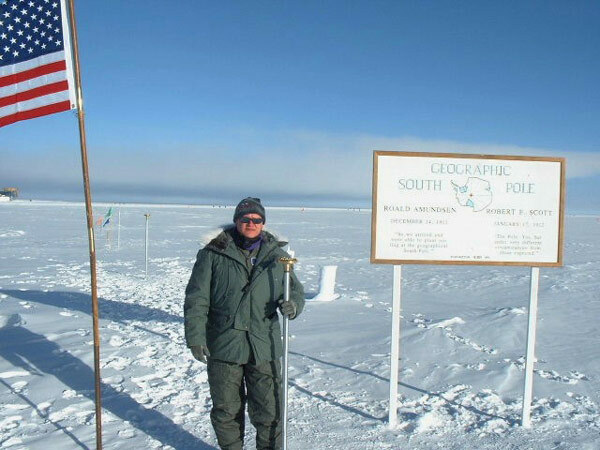 He went on to serve in Desert Storm as a battalion surgeon and in Antarctica, where he provided “primary care at the end of the earth — at 90 degrees south and at 90 below,” he says. And he was deployed four times to the Middle East as a critical-care transport doctor. Dr. Fenwick is now the Joint Surgeon General of the National Guard, making recommendations to the Chief of the National Guard Bureau about the welfare of 450,000 guardsmen. He also serves as Air National Guard Assistant to the Surgeon General of the United States Air Force, advising on matters regarding the health of Air National Guard airmen. Last summer, after speaking at the EVMS Military Commissioning and Recognition Ceremony, he traveled to Africa through a military leadership program to learn more about the continent’s need for medical evacuations, both civilian and military, and to gain insights on whether the Air National Guard or National Guard could help. As for his civilian job, Dr. Fenwick is a senior partner with Springfield Emergency Physicians in Springfield, Missouri, which runs one of the busiest emergency rooms in the state. He balances work with his family — his wife and two children — and the farm he grew up on, which has been in his family since 1880. Dr. Fenwick plans to return to the farm when he retires from the military, but for now, if he can continue making a positive impact, he’s staying in.